Join SCARCE for this fun and informative hands-on class. Learn about water concepts and how to utilize this interactive tool in your classroom. Submerge yourself for a day in the dynamic world of water! Earn PDs during this free class. We'll tour 3 facilities and learn from experts-on-the-job. Limited to teachers from DuPage County schools. Join us this Institute Day for a look at green buildings and energy conservation. We'll tour local green facilities and demo energy teaching tools. Earn PDs for this free class. Limited to teachers from DuPage County schools. Check out some local leaders in green! School District 45 became the second district in DuPage County to offer lunchroom food scrap composting across all schools. STEAM: Student Teams Wanted for Film Fest - Registration by Jan 28th! Teachers - get your students involved! We want your students to create foreign language educational videos on the smart grid and energy efficiency. Equipment provided. Films screened in a theater. Cash prizes! Earth Flag in Progress? Let's Wrap it up! Is your school working on earning an Earth Flag or Water Quality Flag? Give us a call - we can figure out what steps you need to finish and get it on the schedule! High school teachers, get your class or eco-club on board for this great STEAM event! Form teams, design and build a sustainable building model,& get evaluated by professionals. Registration opening this month. Watch a video of last year's event. How's Your Lunchroom Food Share Going? Are you combatting food waste at your school by setting up a 'sharing table' for uneaten food? Having trouble getting it going? We'd love to help! Check out our resources and contact us. Soil - It's a Vital Resource. You Dig? Soil isn't often the first thing to come to mind when we think of natural resources. 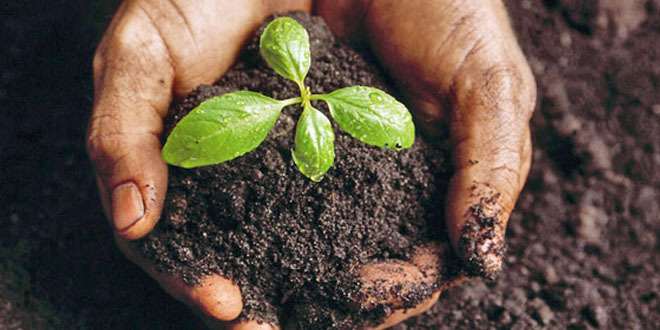 Learn why soil is so important and find resources for bringing connection to our soil into the classroom. Speakers will focus on landscaping for mental and physical health, including how landscapes can assist children and adults with ADD or ADHD, as well as landscaping for energy efficiency. Register for free. Sponsored by Cool DuPage and organized by The Conservation Foundation. We generate a lot of waste in the US. How does it all stack up? Check out some user-friendly charts from Waste360 that show where it all goes. Good news? Recycling is going up! 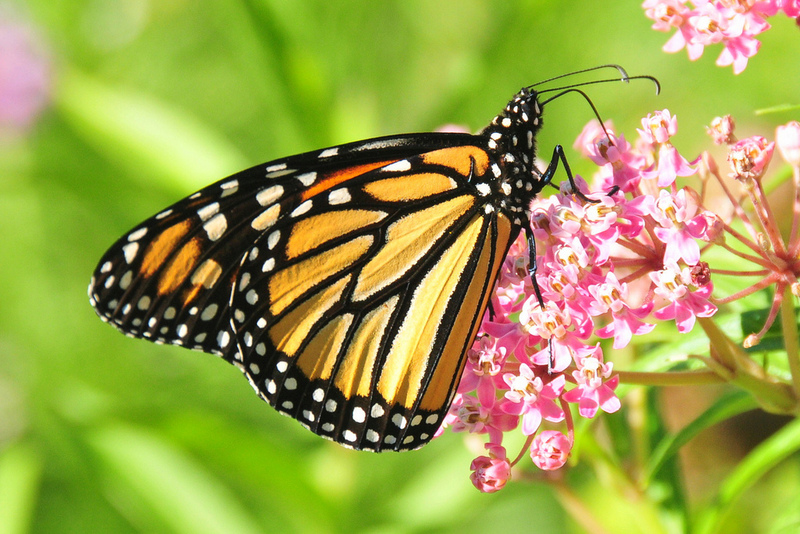 Get funding for an outdoor education field trip through the Biodiversity Field Trip Grant. Applications due Jan 31, 2017!